Physical, very fast-hitting, with a narcotic side and a very relaxing finish. Get Up To 6 Free Bonus Seeds. The more you spend the more free seeds you get!  Get up to 6 free seeds with your order. Super Critical Auto-flowering resulted from Green House breeders adding ruderalis genetics to the classic Spanish strain Super Critical. It combines genetics from Big Bud, Skunk, White Widow and Ruderalis. The effect is fast-acting and rather physical in nature; it evolves into a very relaxing stone with a marked narcotic quality. It is recommended therapeutically in the treatment of pain. The Green House Seed Company is one of the most successful cannabis companies in the world. Winner of countless international awards including 35 High Times Cannabis Cups, Greenhouse Seed Co. are global leaders in cannabis genetics. Green House Seed Company’s incredible genetics are the result of years of intensive breeding. All strains have exceptional medicinal as well as recreational properties. They also hold particular terpene profiles guaranteeing unique aromas and flavors. The Green House was established in 1985 in Amsterdam, The Netherlands. Since then, the company has expanded into various markets, and in 2008 the GH brand was launched. The greenhouse Seed brand is now a global franchise and has made a name for itself in Apparel, Research, Grow Equipment and Feed, as well as their prestigious strain collection. One of the bestselling breeders on the Seedsman website, Green House provide a phenomenal collection of feminised and autoflowering seeds including their White Widow CBD Auto, which combines potency with medicinal properties, and their Super Lemon Haze Auto, one of the best reviewed strains by our customers. Another venture that Green House are heavily involved in is train Hunters. From the jungles of Africa and Asia to the mountain ranges of South America, the Strain Hunters are on a mission to bring back the most important and isolated cannabis landraces known to man. The logistical challenges involved in strain-hunting are quite considerable, but Arjan, owner and founder of the Green House empire, has been devoting a great deal passion, time and resources to this task. After two decades spent strain hunting for the breeding programs of the Green House Seed Company, Arjan brings a wealth of experience to this venture. Strain Hunters Seeds are also available at Seedsman. 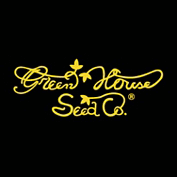 Green House Seed Company have gained worldwide notoriety in the past 30 years. They have many celebrity advocates and a wealth of satisfied customers. You can buy strains from the Green House Seed Co. directly from Seedsman now.